French agent Bruno Satin has confirmed that Raphael Varane is considering a Real Madrid exit. 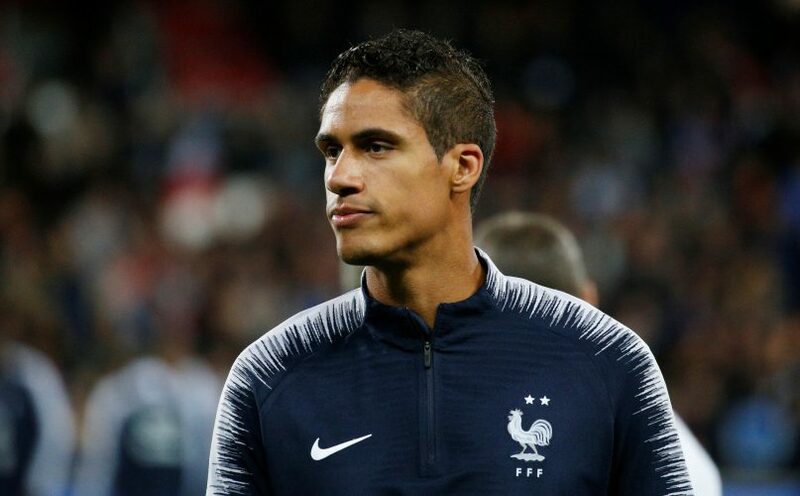 Recent reports from multiple sources have indicated that Varane has been pondering over his future at the Santiago Bernabeu, with a summer departure very much on the cards. A host of top European clubs have naturally expressed interest in securing his services, with the likes of Juventus, Manchester United and PSG, among other juggernauts, being dubbed as interested parties. Amid the speculation surrounding the World Cup winner, French football agent Bruno Satin has shed some light on the centre-back’s current situation. Speaking on French television show Late Football Club, Satin revealed that he has spoken to Varane’s brother, Anthony, who believes the decorated defender has already achieved everything he can with Real Madrid. “I spoke recently with Anthony, and we discussed a little bit about the state of the market, so to speak,” Satin stated. “I think at this moment in his career he is having a profound reflection, I don’t think he has fully decided to leave Real Madrid. With an exit from the Spanish capital seeming increasingly likely with every report, a bidding war for the 25-year-old defender seems imminent come summer.